Since 2012, we have been supporting construction colleges to ensure students have a practical, working knowledge of lead. It’s a fact that there is a severe skills shortage in the construction industry as a whole, and we want to do all we can to preserve precious roofing skills. So to ensure that our future labour force is aware of the real benefits of lead, we have put together a package for colleges. As well as supplying up to a metric tonne of our machine cast lead sheet so that students can work with ‘the real thing’, we provide items such as lead tools, tool belts and ancillary products, all free of charge. In addition, we invite students to our manufacturing plant to learn more about how cast lead sheet is made, and why it is a durable, sustainable building material. Learning about the manufacturing process helps students appreciate how to handle and care for lead. The chance to see our traditional sandcast process is always a highlight for students. 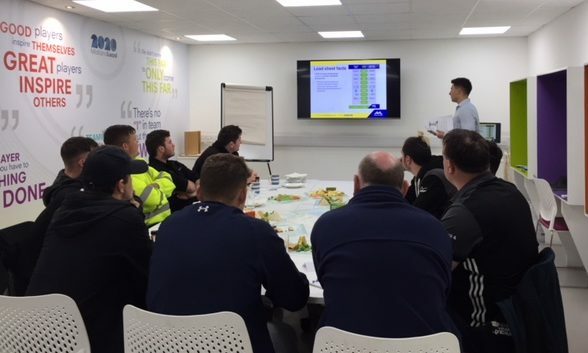 It’s important for us to play an active part in the students’ learning, and so we can attend events at the colleges such as breakfast forums and networking opportunities, providing technical and practical advice on lead in all its applications. 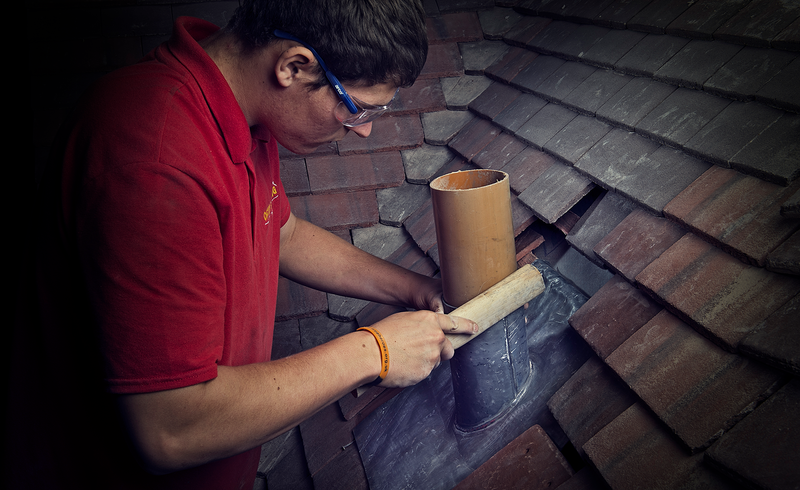 Working closely with the CITB and NFRC, we have built relationships with a number of colleges around the UK to make sure roofing students have access to lead. 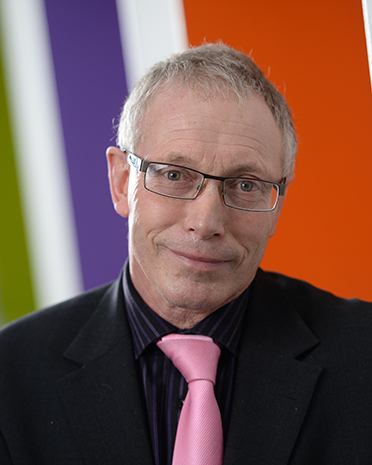 Looking for a lead training course? Whether you’re a roofing contractor, a builders’ merchant or a roofing apprentice, please have a look at the colleges’ overview below and check out the construction training that is available near you. All the colleges detailed below run roofing courses or specific lead training on a regular basis.